If you’re heading to CVS this week, be sure to scan your card on their Red Coupon Machine. 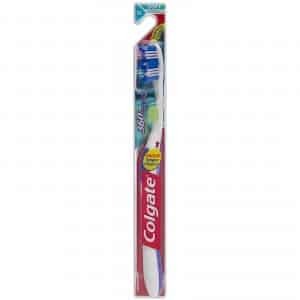 It seems to be printing a coupon good for $1.00 off any toothbrush for many people. Was there this evening, only got a coupon for visine and the magic red CVS machine. Rats!